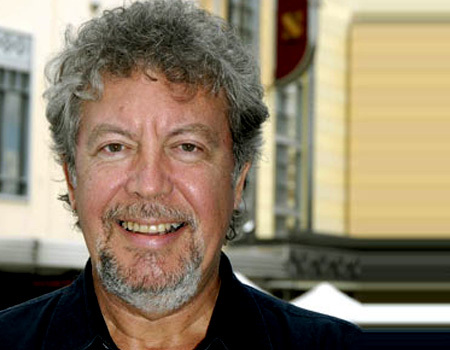 Our guest writer, CJ Johnson, movie reviewer and host of ABC Radio's Movieland, gives us his take on the past year of cinema. 2014 has some time left, and there are undoubtedly some seriously good movies still to be released. Thanks to Harvey Weinstein, it is now a truth universally acknowledged that the closer a film is released to the close of voting for the Academy Awards, the more likely it is to win Academy Awards, which means that the very best (or at least, the ones the studios and distributors think are the very best) get released deep into December. That said, there have been some terrific releases this year that have already cleaned up some major awards, some that haven’t but are still worth investigating, and, of course, some serious disappointments. Ruben Östlund’s Force Majeure, which won Un Certain Regard at Cannes this year, is probably my favourite film thus far, which is far from saying it’s the film that made me feel the best. This devastating look at how fragile family life can be is truly (and opposed to superficially) referential of Kubrick and Haneke - indeed, Östlund stated to me in an interview that Haneke was a major influence on him at film school. 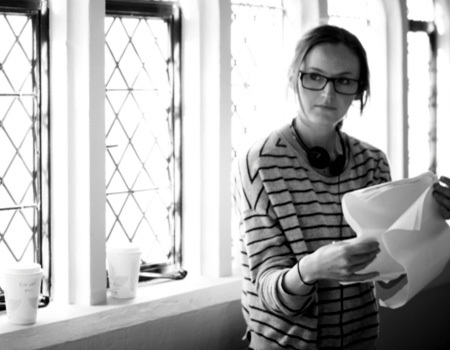 It’s a major work from a filmmaker on the cusp of major status. Watch him start to win the big ones over the next decade. Working in another vein but also examining marriage with deadly and brutal invasion, David Fincher’s Gone Girl took a nearly-good novel and made a nearly-great film out of it. It’s not as incisive as Force Majeure, but it’s even more cynical about that most singular institution we pretend to hold dear. Marriage in Gone Girl is a pinàta, and by the time the film is over, it’s been beaten to death. 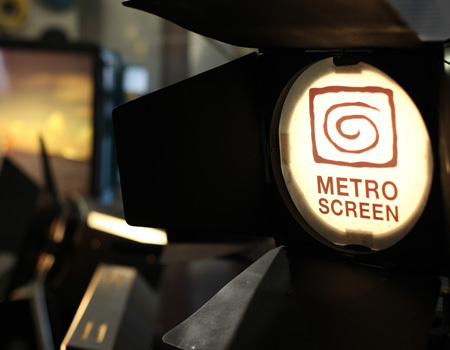 Are you a web and graphic designer with a love of screen culture who wants to join us here at Metro Screen? We’re looking for the right person to lead the organisation’s graphic design needs by building its style and brand strength with energy, efficiency and creativity. Over six consecutive Tuesdays in 2015 watch specially selected new movies prior to their commercial release, followed by a discussion led by Andrew L. Urban, Editor of Urban Cinefile. Andrew will be joined by a special guest at each screening, where possible from the film. Book your place now. 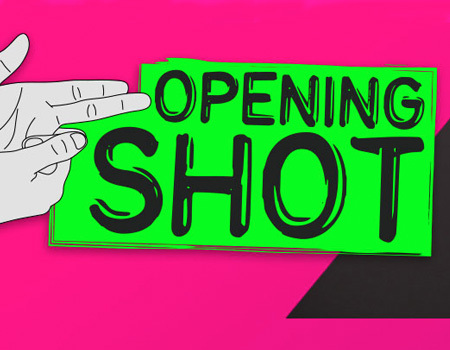 Screen Australia and ABC TV have announced the call out for the next round of Opening Shot for young documentary filmmakers. 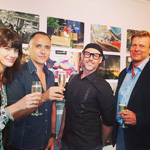 Up to six 29-minute projects with a budget of up to $80 000 will be produced for broadcast on ABC2. If you have a great idea with appeal to an audience aged 25-49, check out the details here. What a year! Fantastic people, brilliant films, many highs and one unexpected challenge! Its time for a break. We wish you a great summer holiday and we look forward to a fab 2015 for all. FYI: We’ll be closed from 6pm 24 December until 8.30am 5 January. 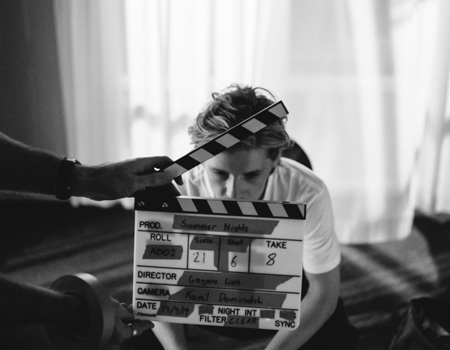 Be a filmmaker in 2015. 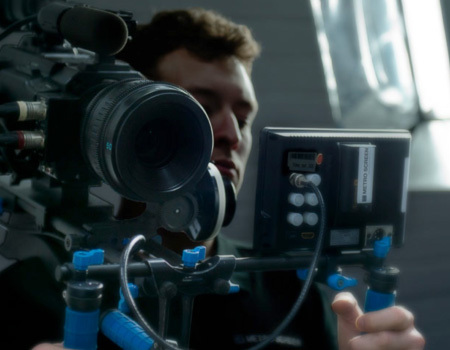 Application deadline extended to 07 January for our full time film, TV and digital content making course: Diploma in Screen and Media. Don't miss out, contact us today for an interview via 02 9356 1818 or learn@metroscreen.org.au VET FEE-HELP approved. 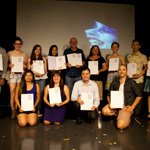 Let our positive reputation in the Australian screen and media industry advance your career. Most of ‘The Hunger Games’ was shot using it and it’s how our super heroes fly, but what would you use green screen for in your film? 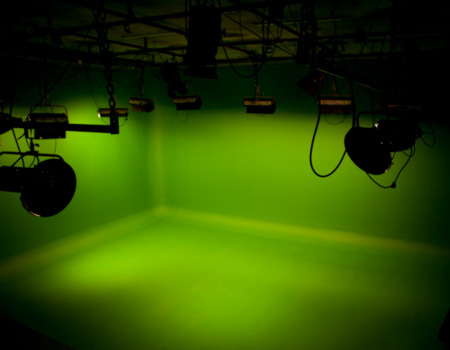 Under the watchful eye of an experienced filmmaker, find out how a green screen works by shooting in Metro Screen’s professional green screen studio. For 11 – 17 year olds. 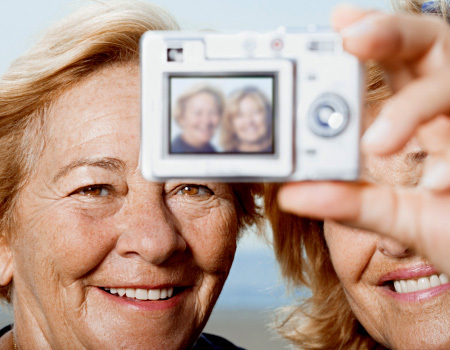 Seniors living in the Woollahra Municipal Council area will be taught how to make a short documentary about their life and history in the area. With a maximum of 10 participants, this workshop offers hands-on practical experience and learning for all involved. At the conclusion of the four-day workshop, the documentary will be given a public screening. While we are closed for business over the holiday season we are extending a special offer for all of you still in production. Receive 11 days of gear hire for the price of three when you hire for the period 24 December to 5 January. 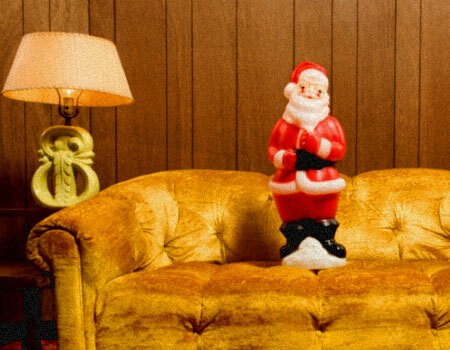 Happy Holidays and happy shooting! 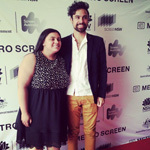 Professional Acclaim for Metro Screen’s 2014 Post Production Graduates! Breaks Filmmmaker, Hawanatu Bangura, attains international success.